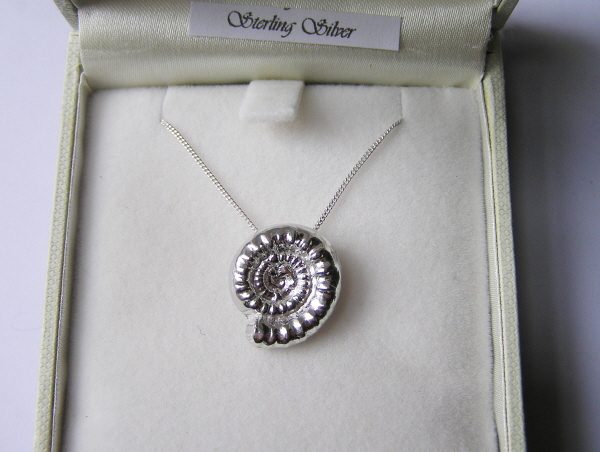 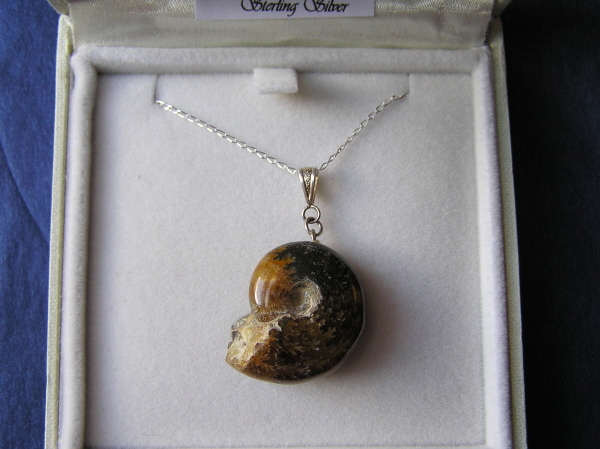 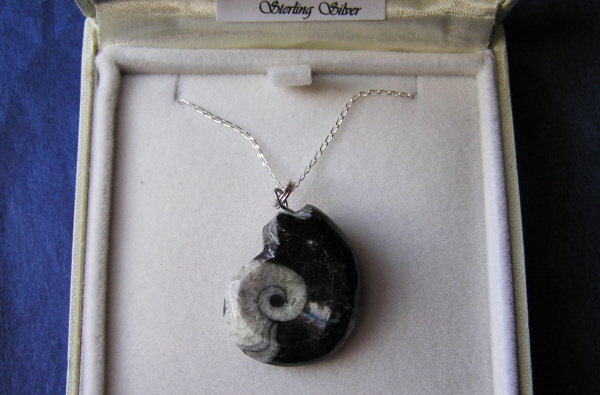 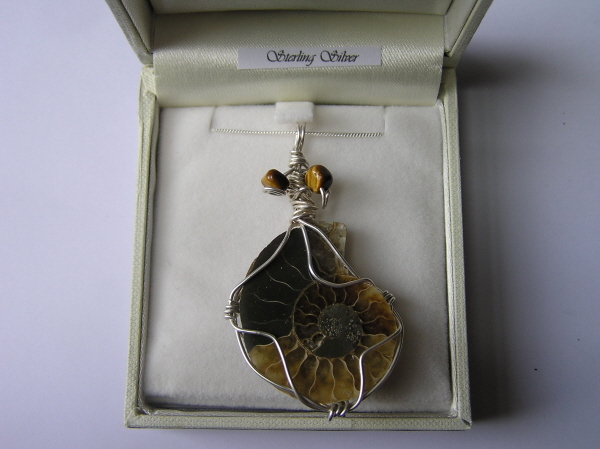 Ammonites are one of the most popular and beautiful fossils on Earth. 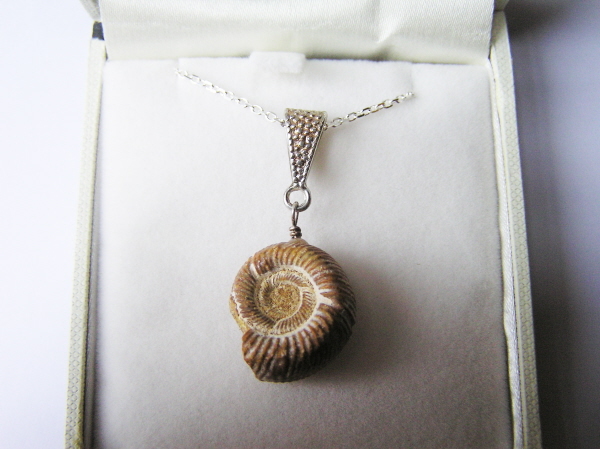 They lived many millions of years ago where they flourished in the seas. 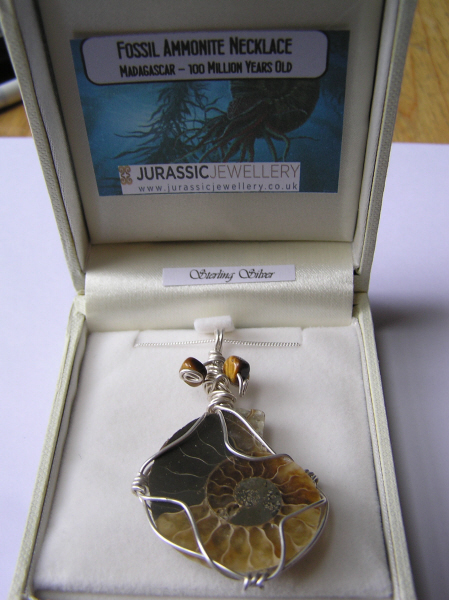 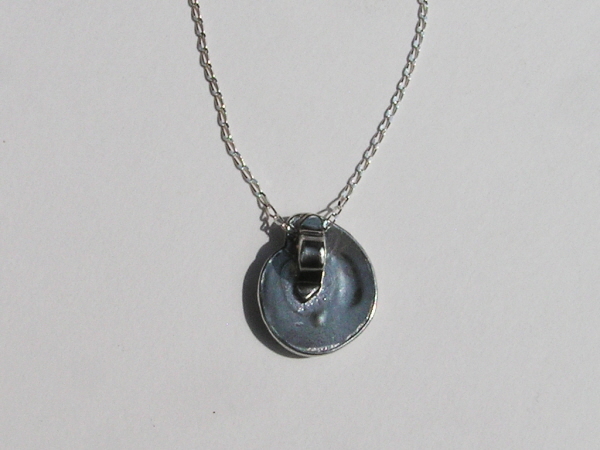 This is probably the largest selection of jewellery made with these incredible fossils you are likely to find anywhere on Earth.